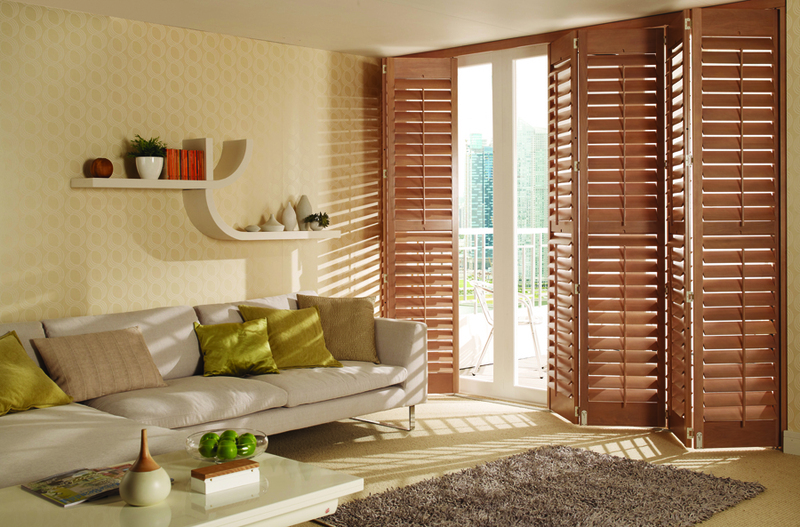 These are one of the most popular styles from our catalogue for homes in Dubai. They appeal to those who are looking for something alternative from conventional blinds and curtains. 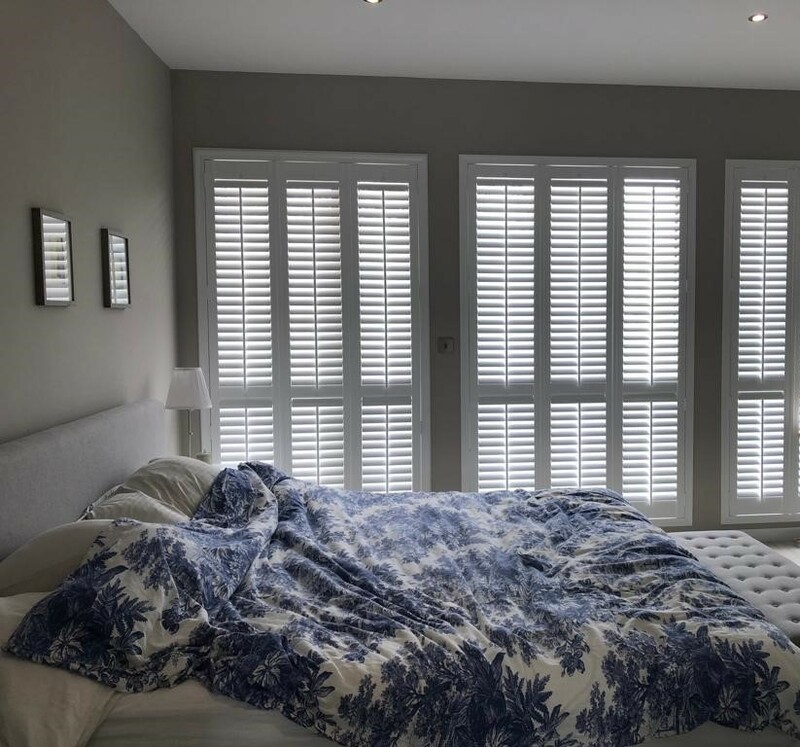 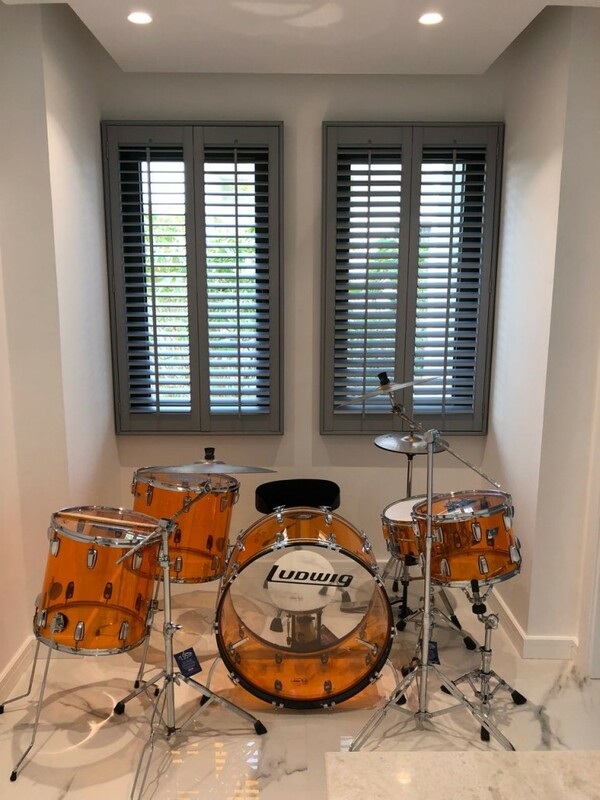 These shutters suits almost any environment. 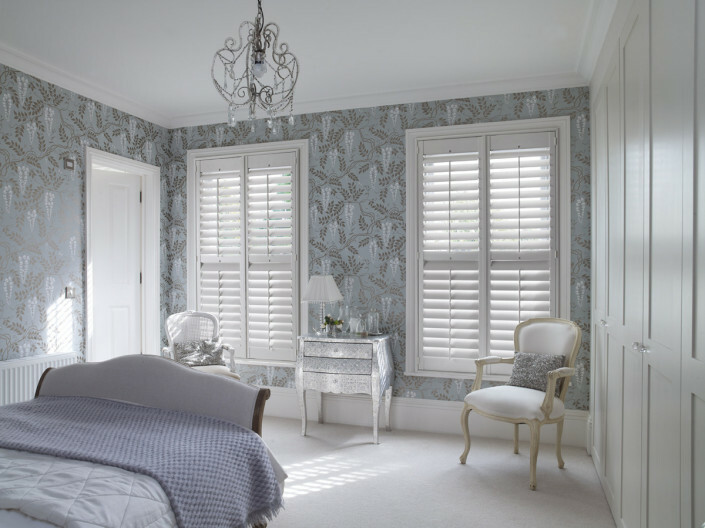 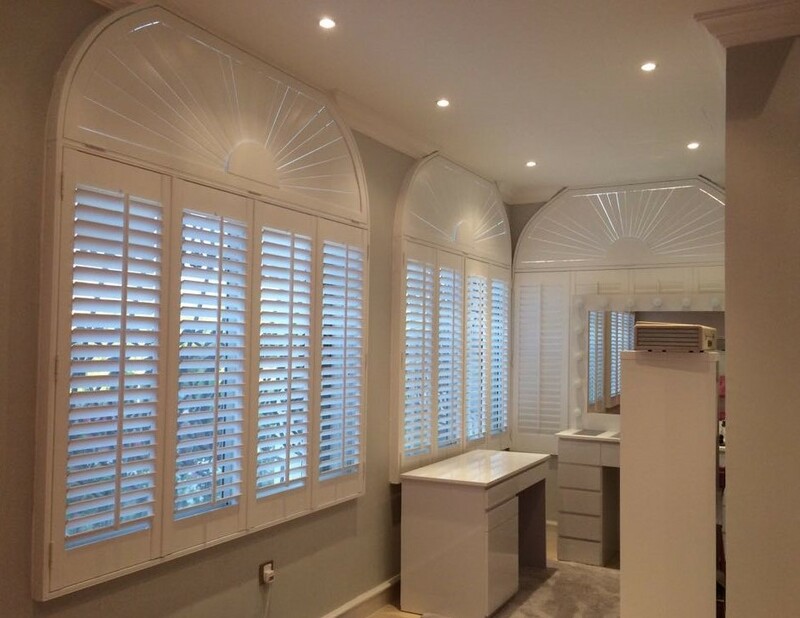 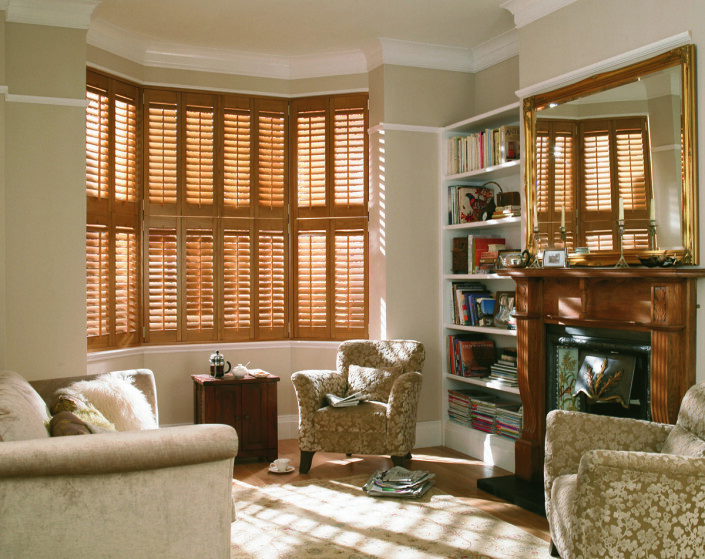 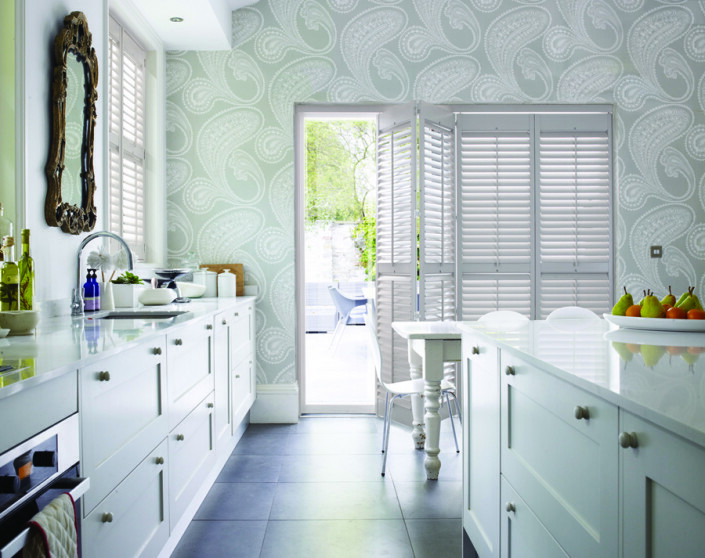 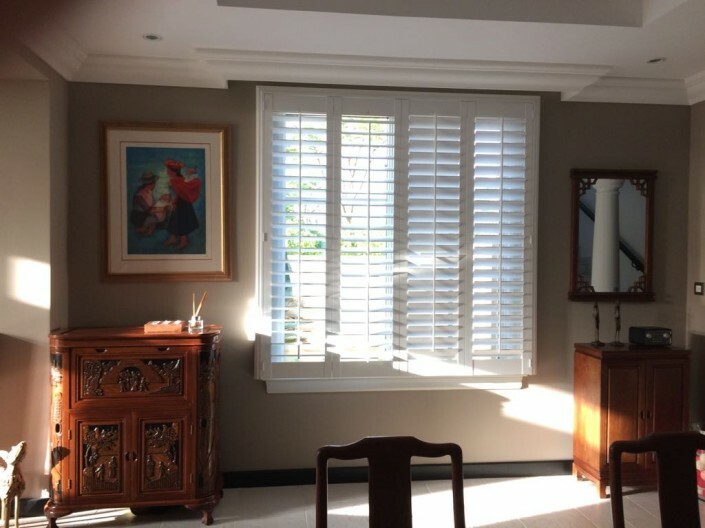 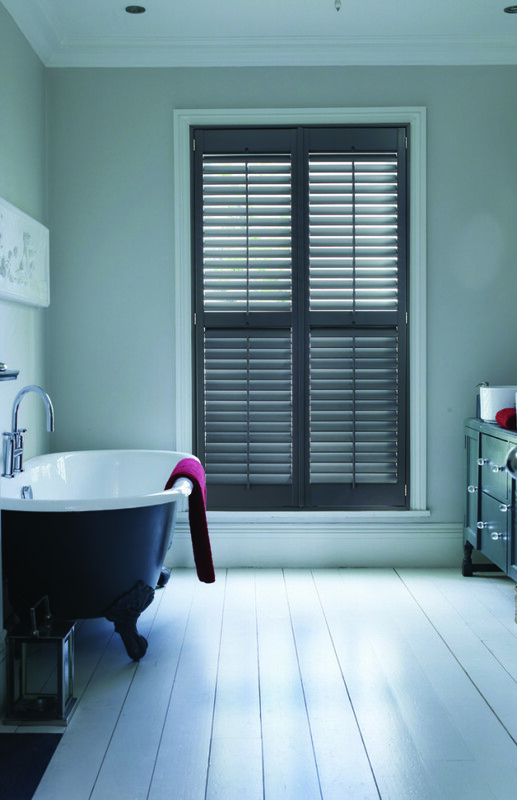 From the bathroom to the lounge, these charming shutters will completely transform the room. 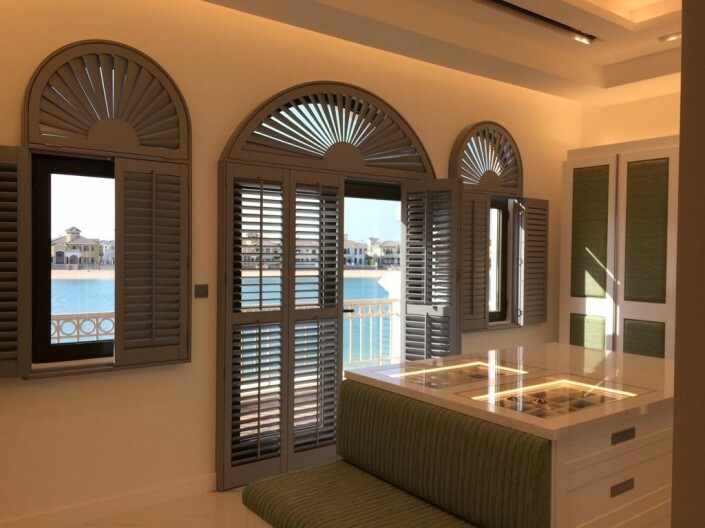 Whether you have a future proof, time-capsule apartment looking over the world, or a cosy house in the desert, your window to Dubai will look amazing. 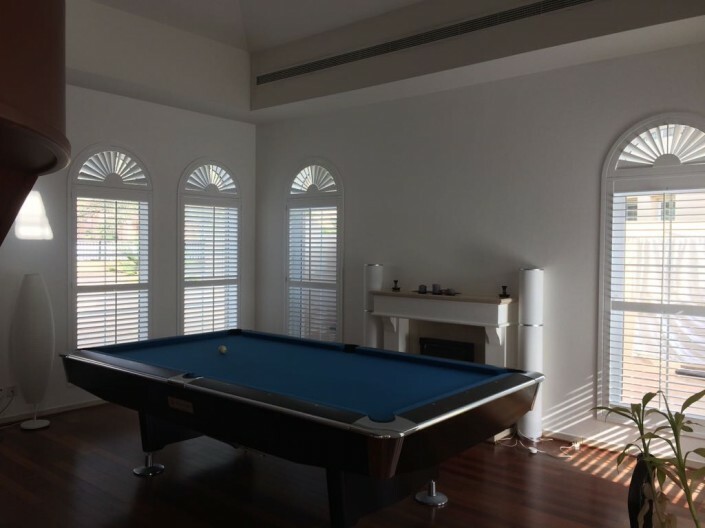 These are also ideal for the high temperatures experienced in Dubai, allowing you to close out the heat and keep your home at a nice, comfortable temperature. 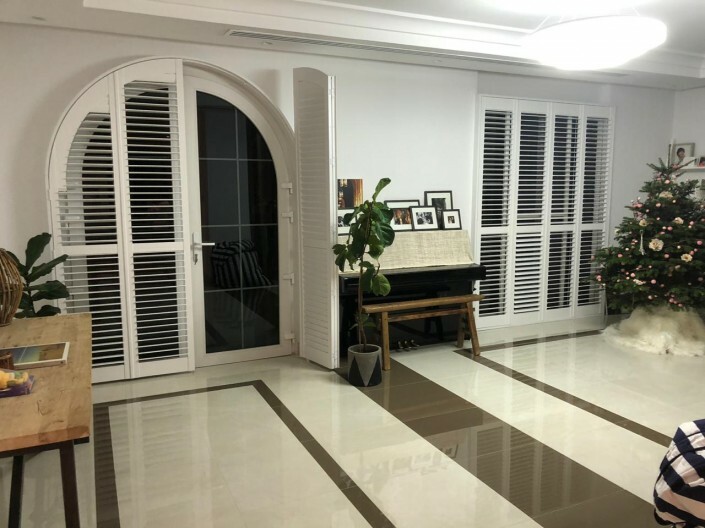 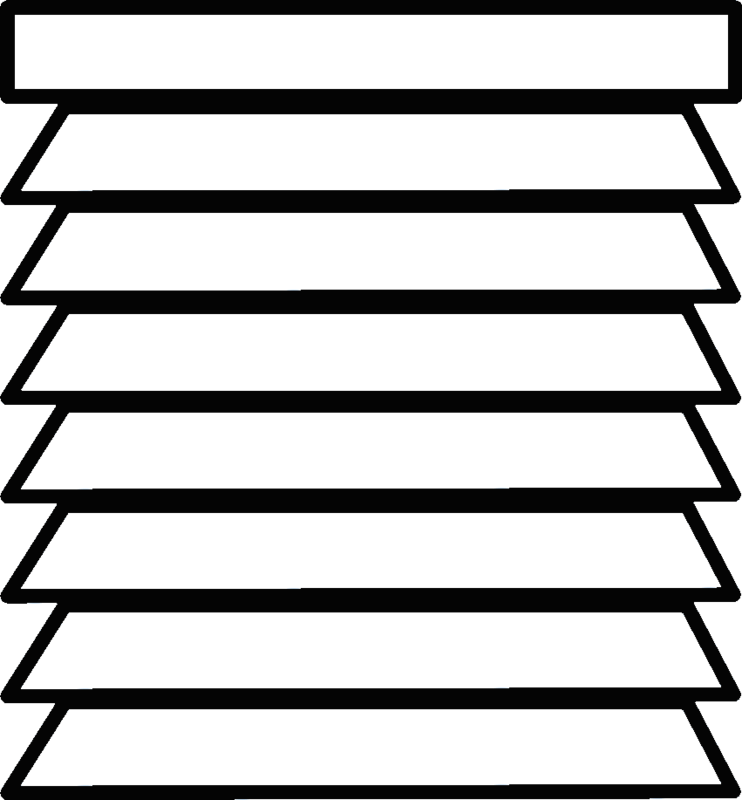 You can call the sales team for a no obligation quotation on (04) 252 2025 or fill out the Request An Appointment form and someone will get back to you as soon as possible.